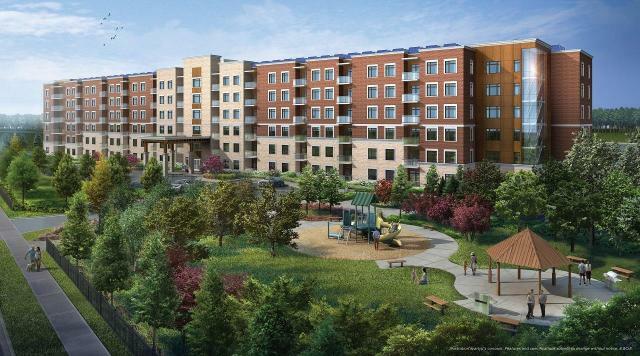 Sustainability and elegance come together for the ultimate in eco-friendly living at Milton's Bronte West Condominiums. Over 16 different energy features from solar panel roofing, triple glazed windows to geothermal heating and cooling are used to create efficient yet luxurious living spaces. It's a new way of living without compromising size. Each 2 or 3 bedroom suite features a master bedroom with ensuite, living /dining room, full kitchen and the latest high-efficiency appliances. The site is just minutes from downtown Milton, the Toronto Premium Outlets, and the gorgeous Halton Hills.